Ronald van der Meijs: Invited for exhibition / performance at November Music Festival. Invited for exhibition / performance at November Music Festival. Invited for the November Music Festival 2014. The biggest contemporary music festival in the Netherlands with a lot of music performances and exhibitions about sound art. My installation will be exhibited at the Willem II building. 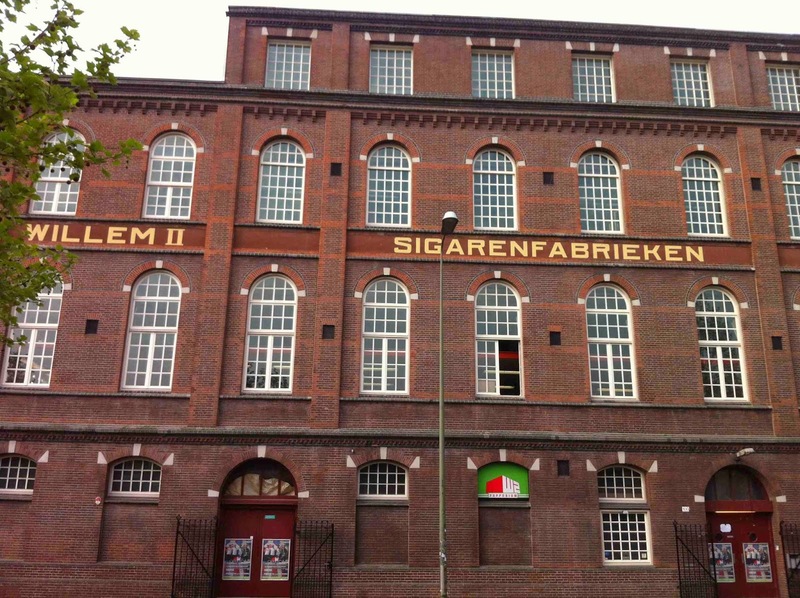 A former cigar factory!